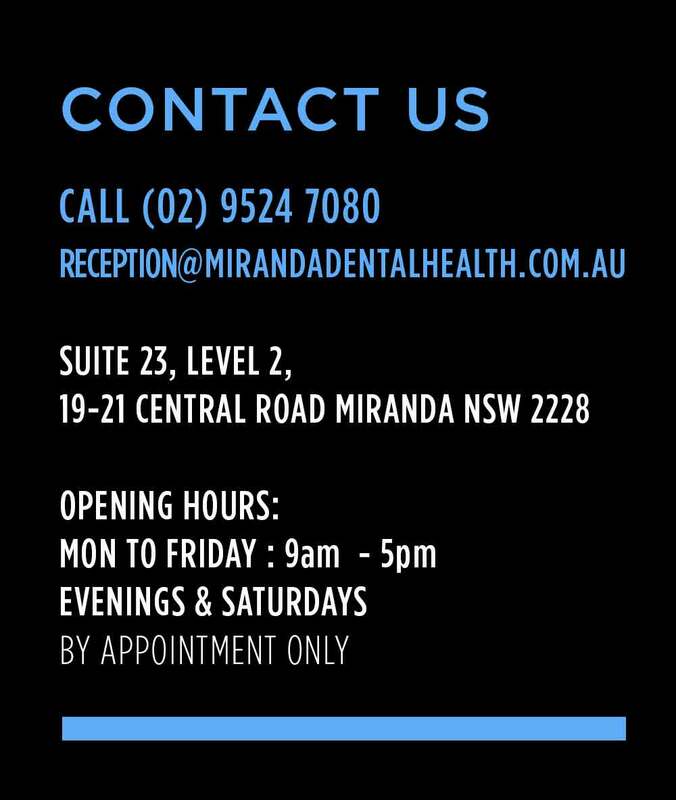 Our Dental Practice is located conveniently close to Miranda Station and Miranda Westfield. We are located in Central Road which is directly opposite the Miranda Westfield front entry in the Kingsway. The street has parking and there is also parking available down the street in Parkside Plaza car park. Our easy access surgery has lift access to our level making it wheel chair friendly, pram friendly and sports accident friendly. We offer appointment reminders via text message so if life gets busy, you don’t need to worry about missing your appointments. After hours appointments are available to those who need them, including those who work full time and have limited time to address personal appointments. Children and Families are definitely a focus for us, and are always welcome. Children can often find visiting the dentist daunting, so we understand this and cater to these concerns. Our friendly in-house therapy dog Olly, eases the anxiety of those children that like dogs, and we often have patients requesting their appointments on days that Olly works here. It does seem to help to make people look forward to their appointments. 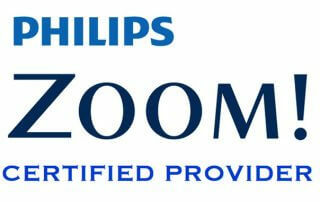 We also offer immediate rebates via Hicaps. If you have private health insurance just bring along your insurance card and swipe it to get your rebate on the spot. We accept Visa & Mastercard. With all these benefits, we hope our surgery is one of the most easy going and friendly practices in the Sutherland Shire.